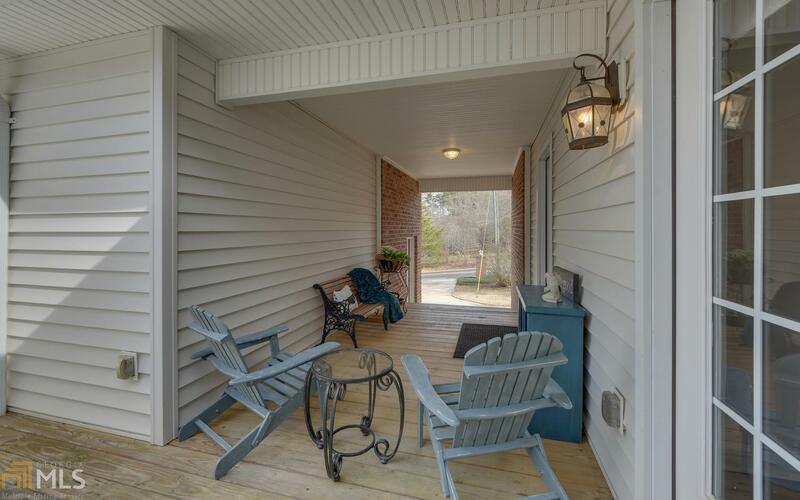 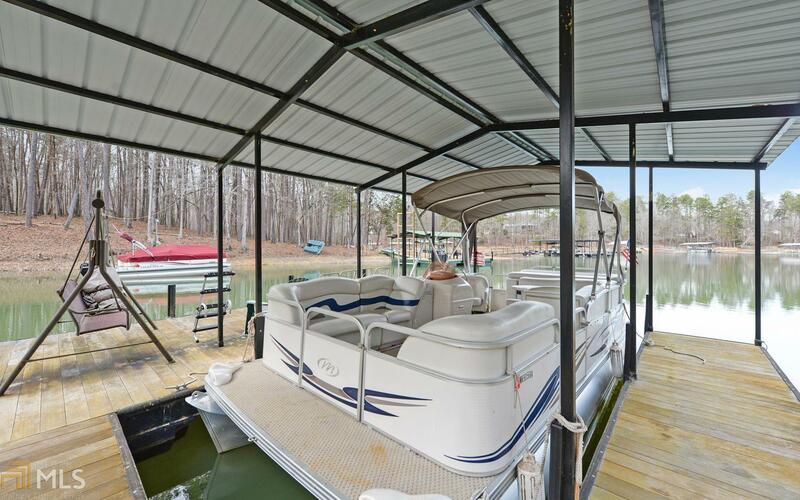 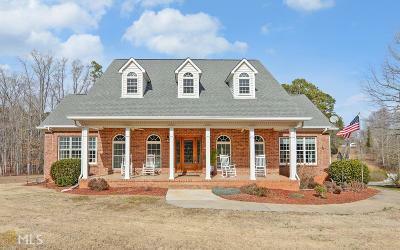 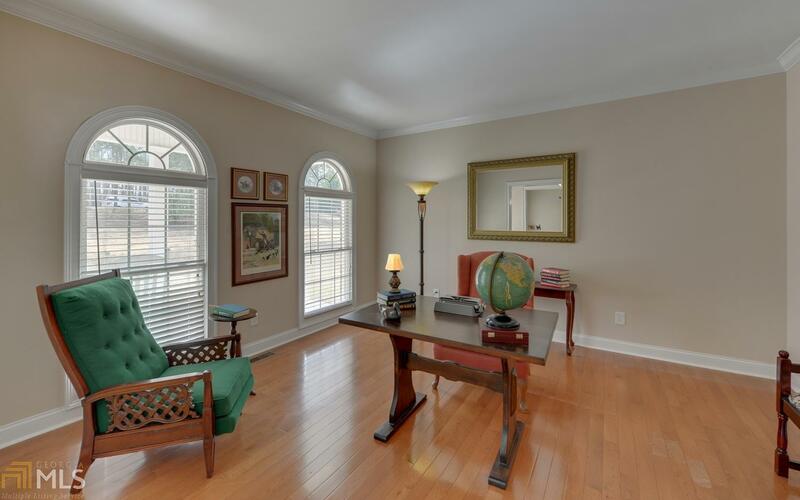 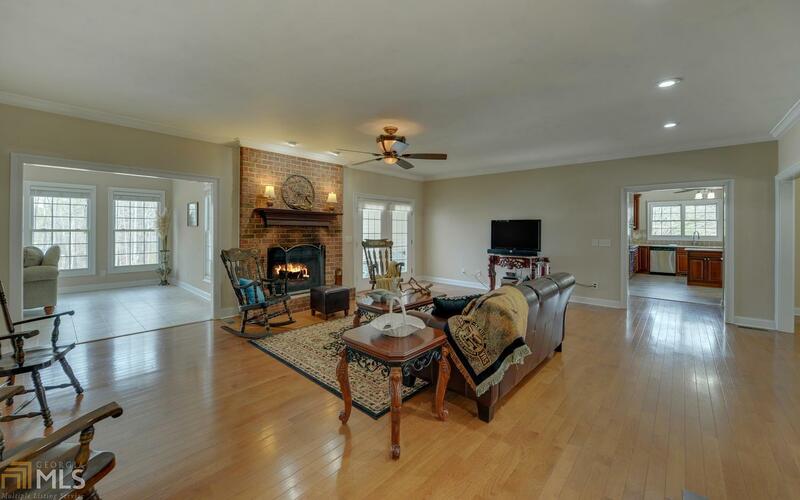 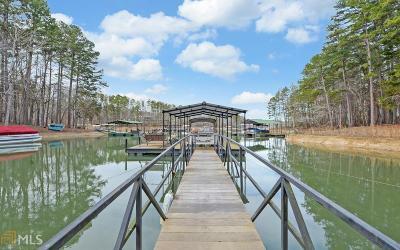 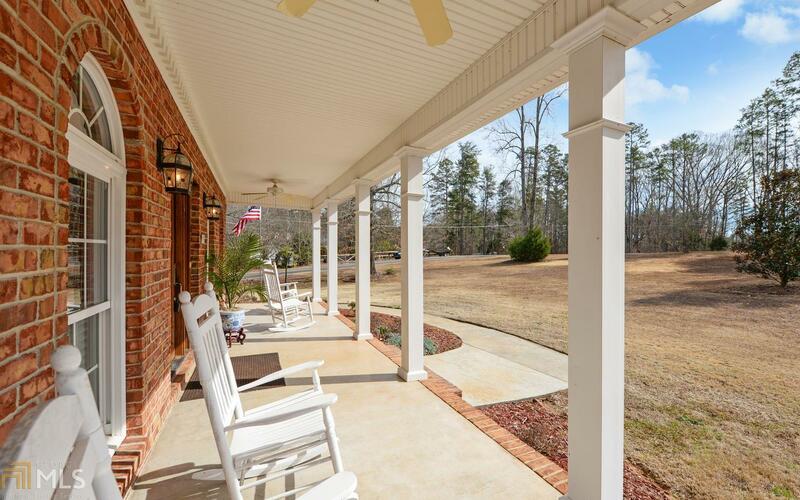 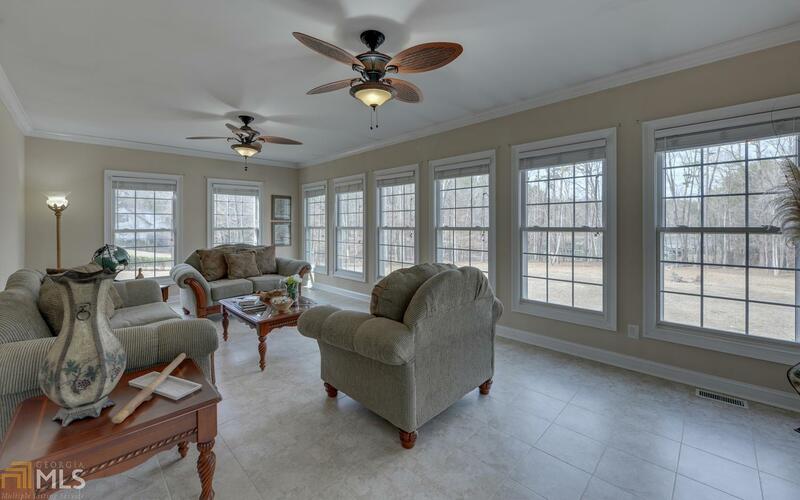 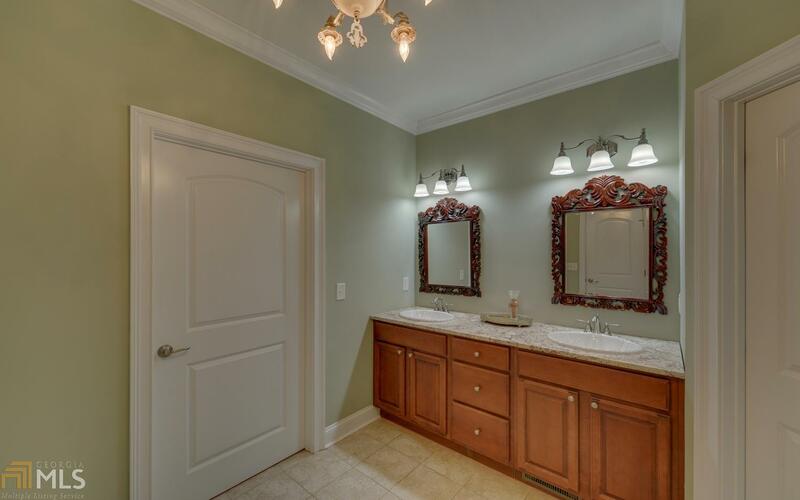 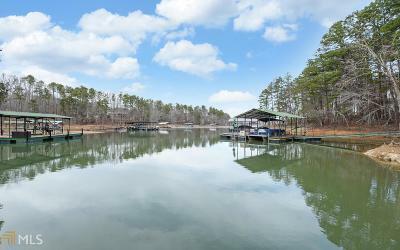 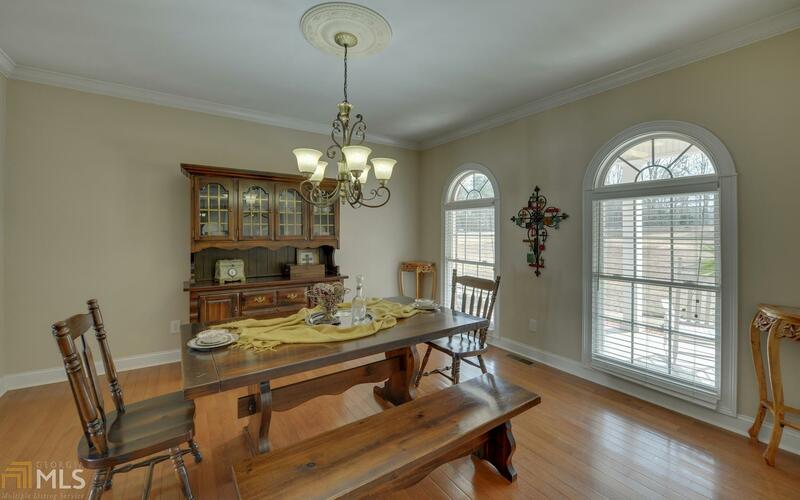 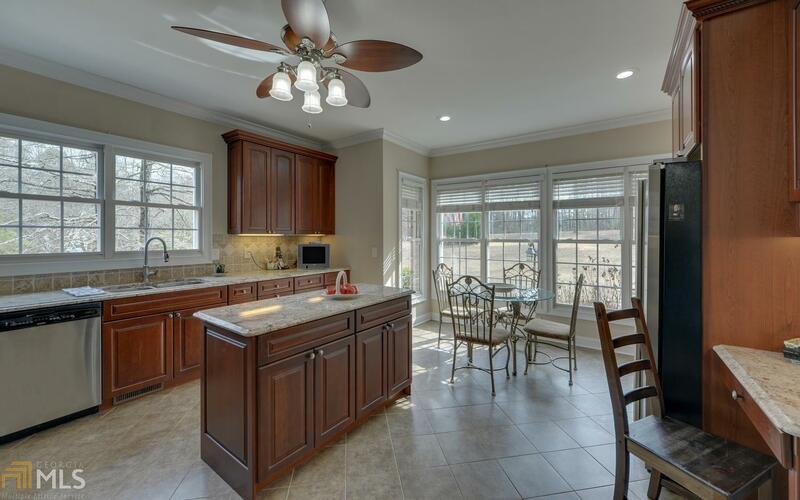 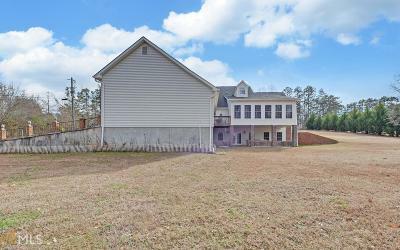 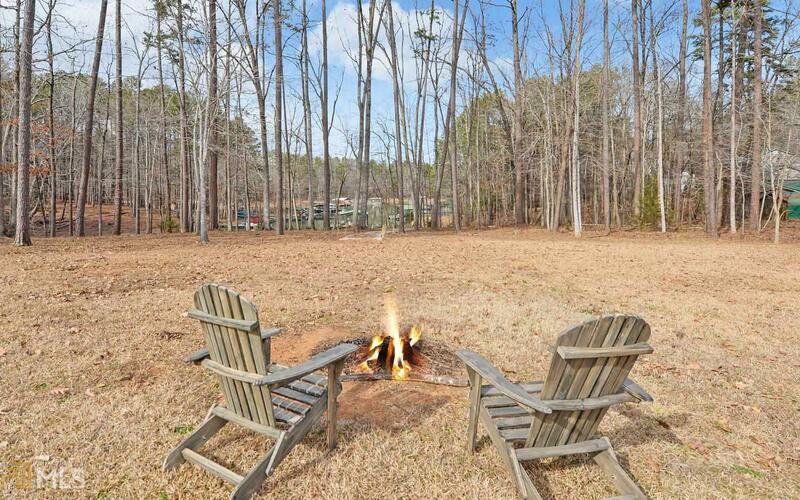 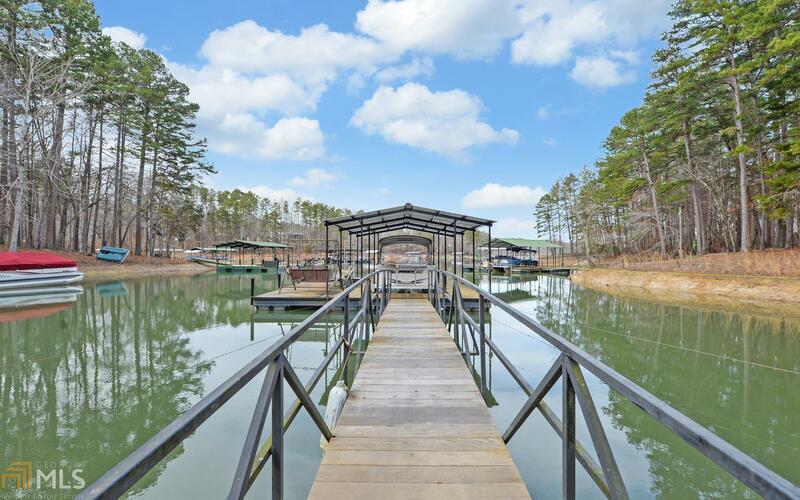 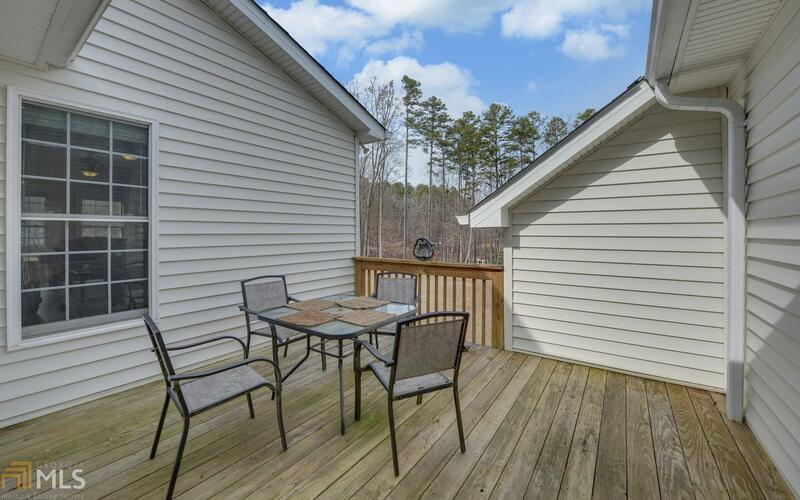 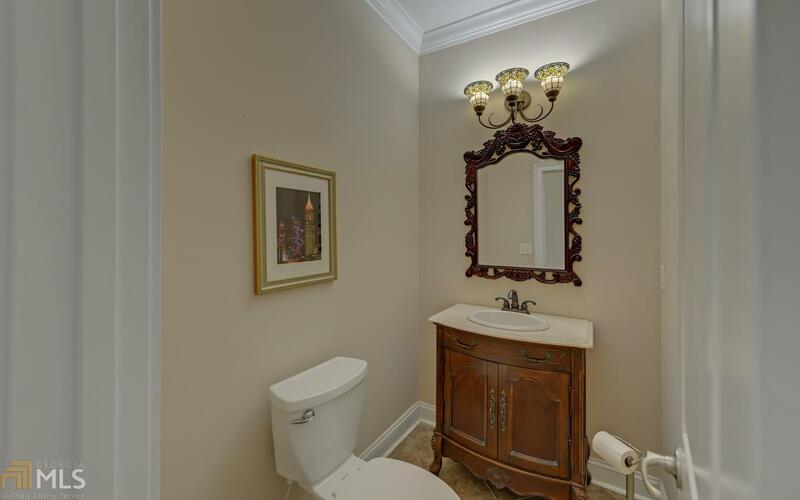 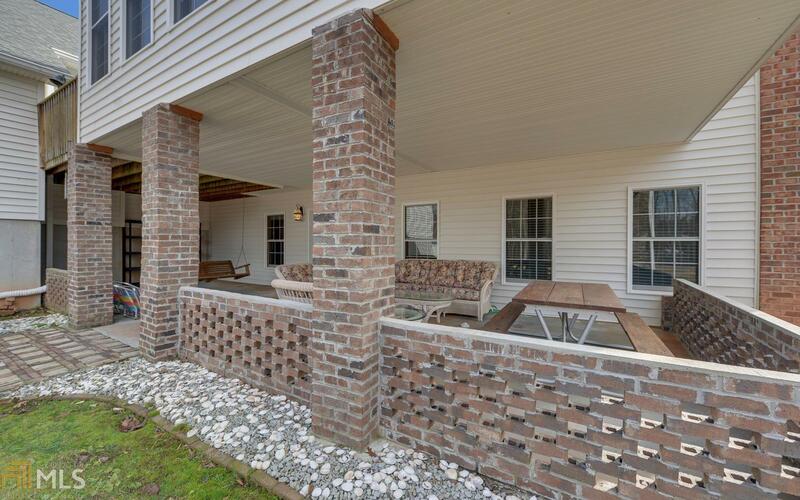 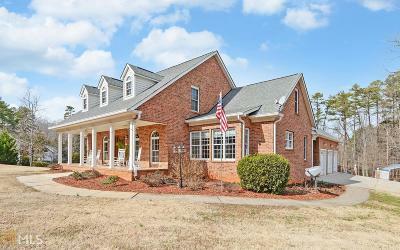 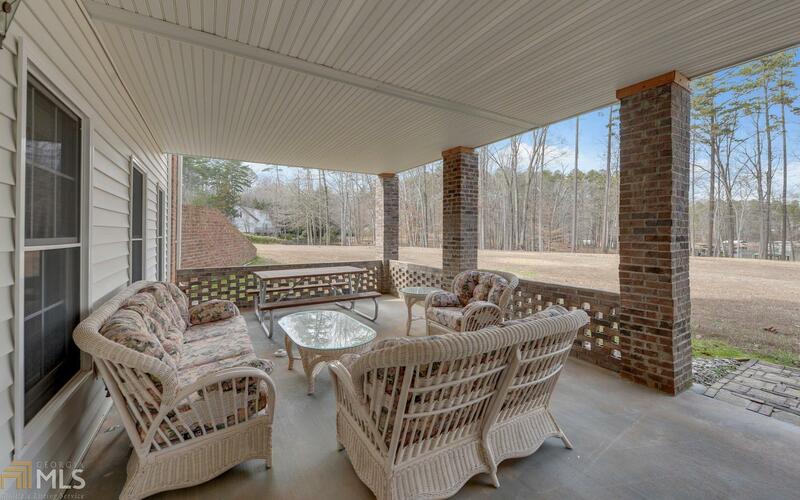 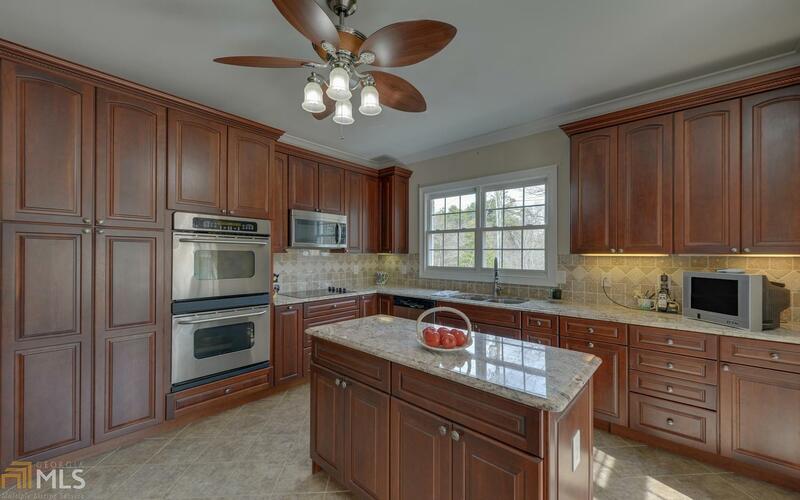 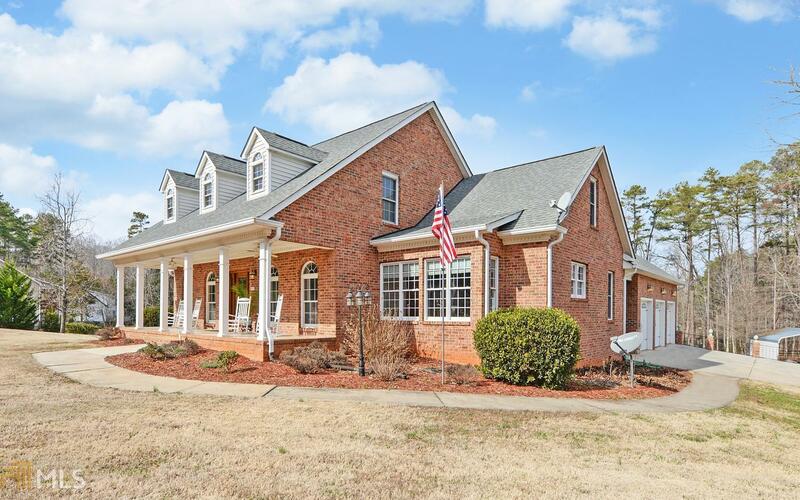 Two Family designed home on Lake Hartwell in Windsor Shores, Martin area of Stephens County. 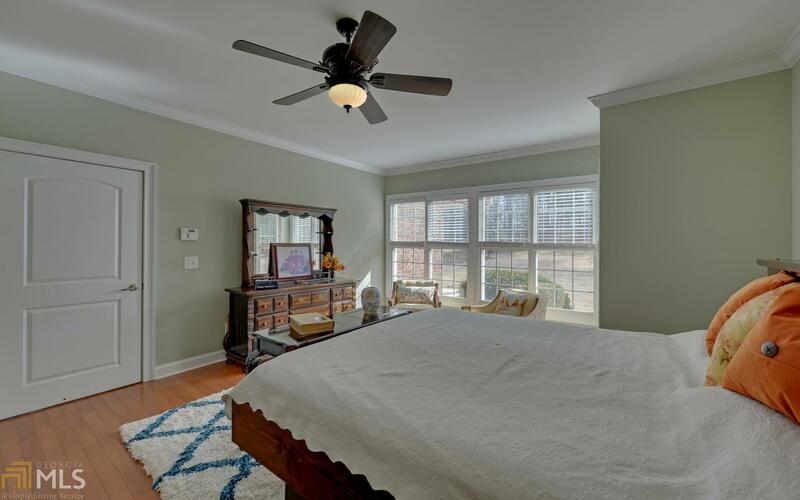 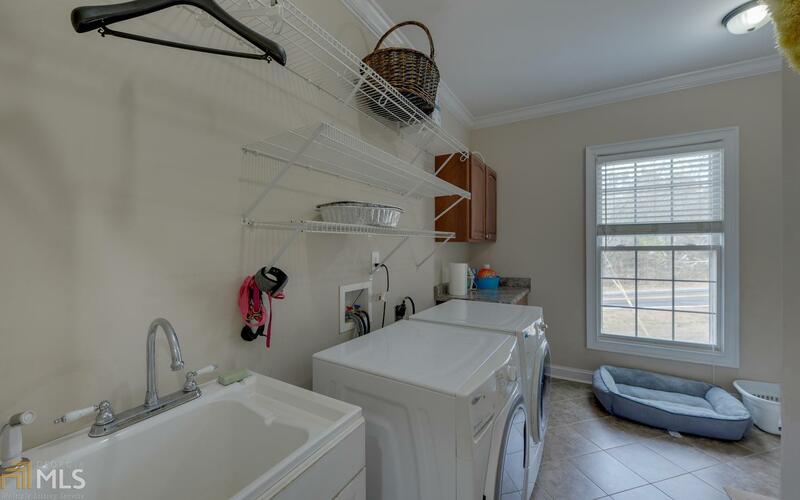 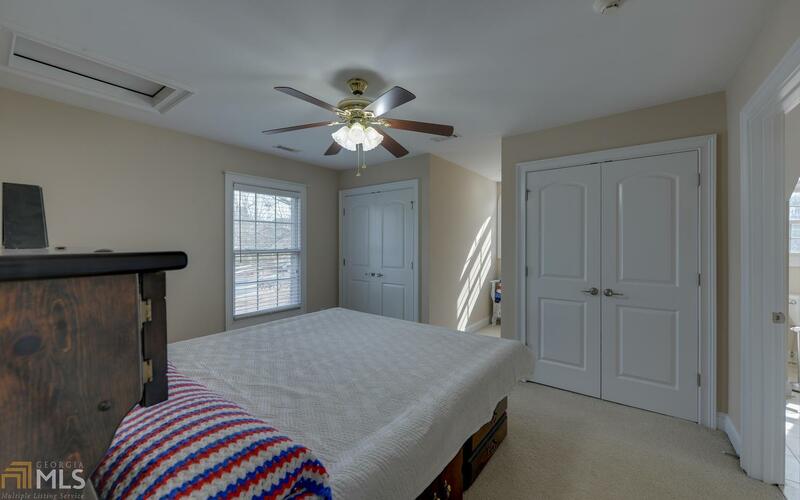 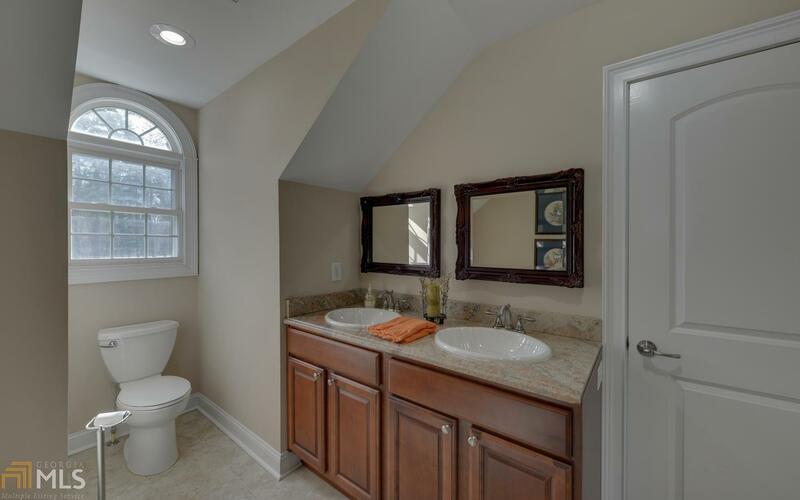 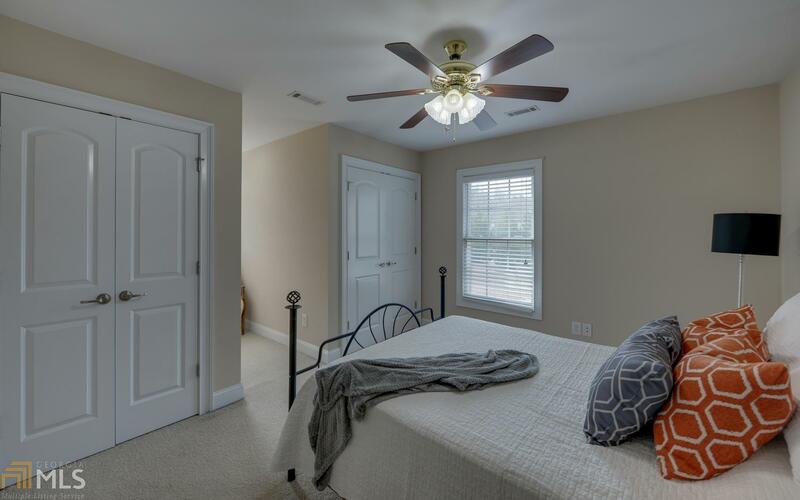 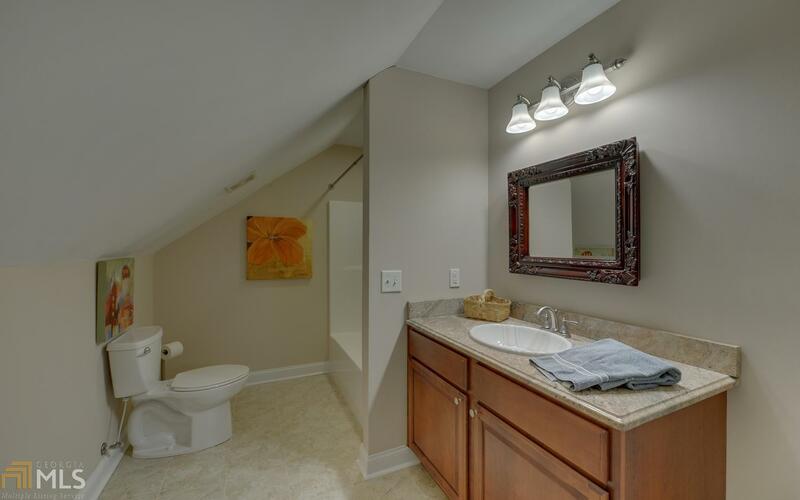 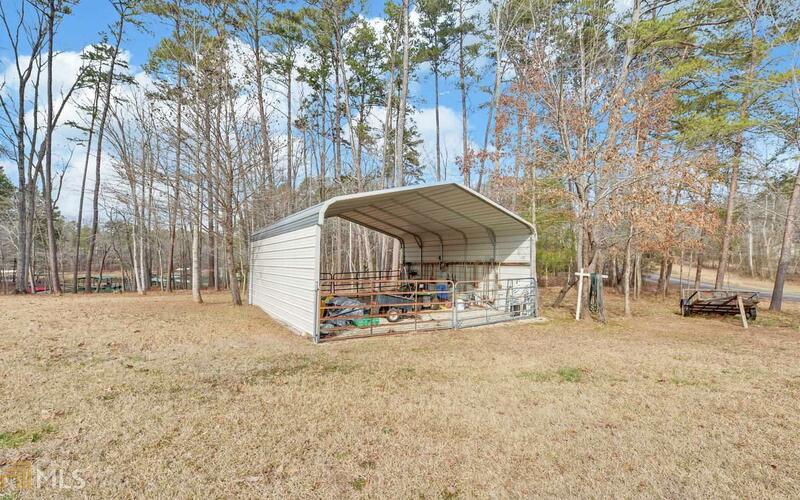 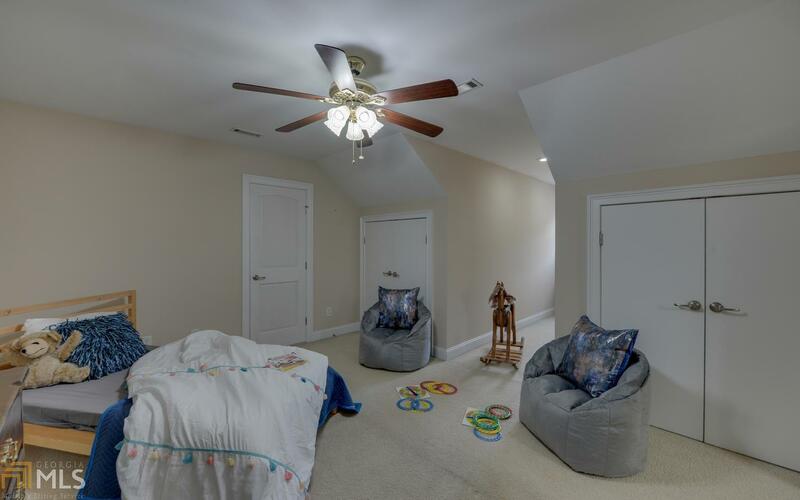 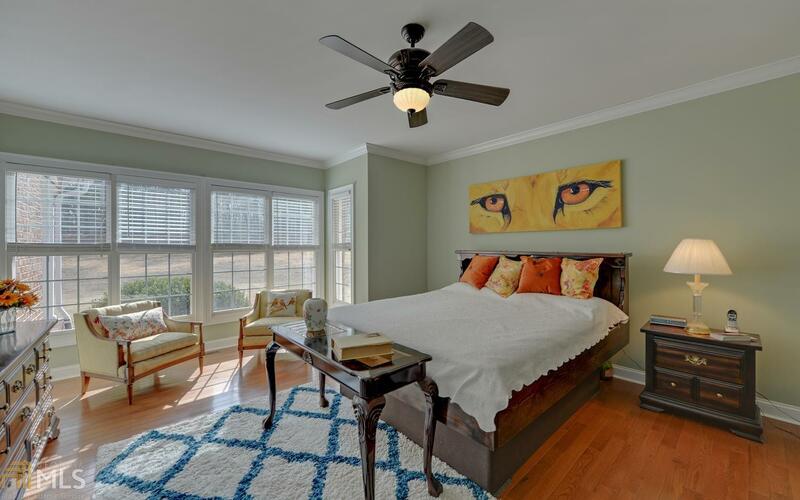 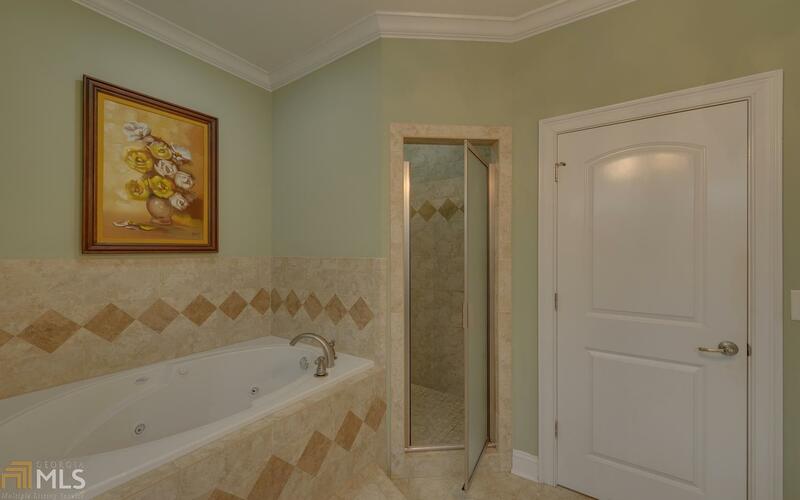 Spacious rooms throughout and lots of storage and closets plus a 3 car garage. 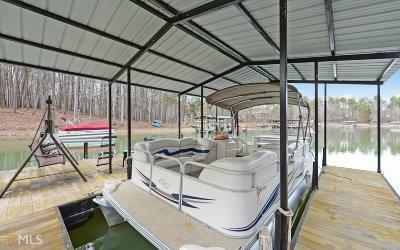 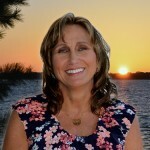 Home sits on a corner open lot with boat storage carport and grassy level walk down to the lake with covered boat dock in place. 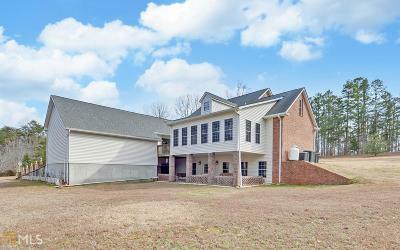 The main floor plan includes master on main, living, dining, office, sun room, with 3 bedrooms and 2 bathrooms upstairs. 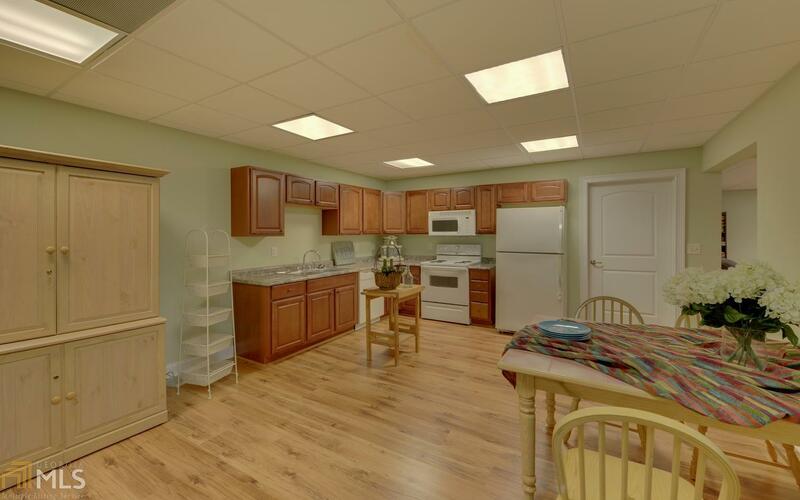 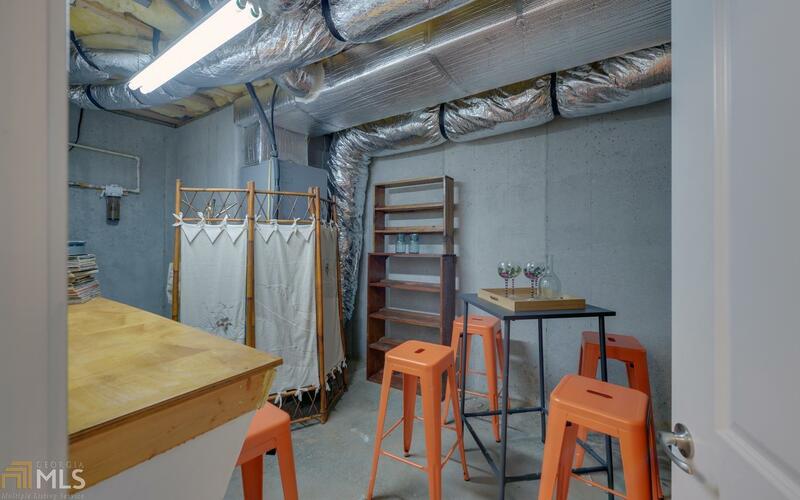 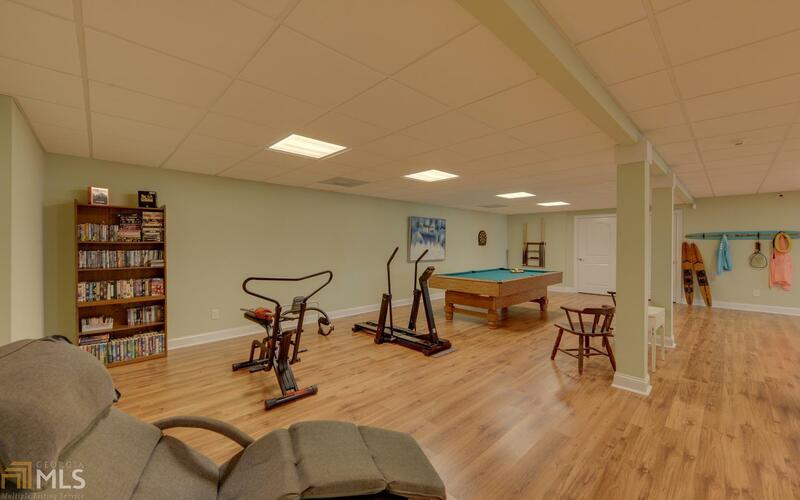 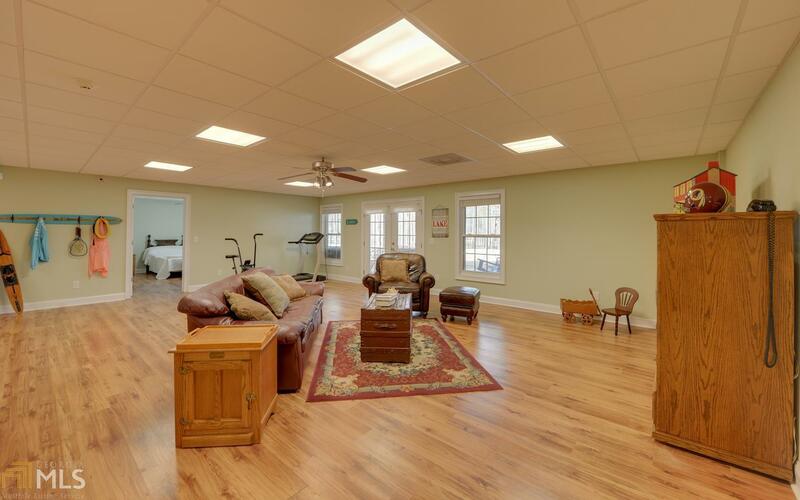 The finished basement has 2nd full kitchen, wine tasting room, recreational room, living room, 1 bedroom and full bath. Walk out to covered patio area with outdoor living space. 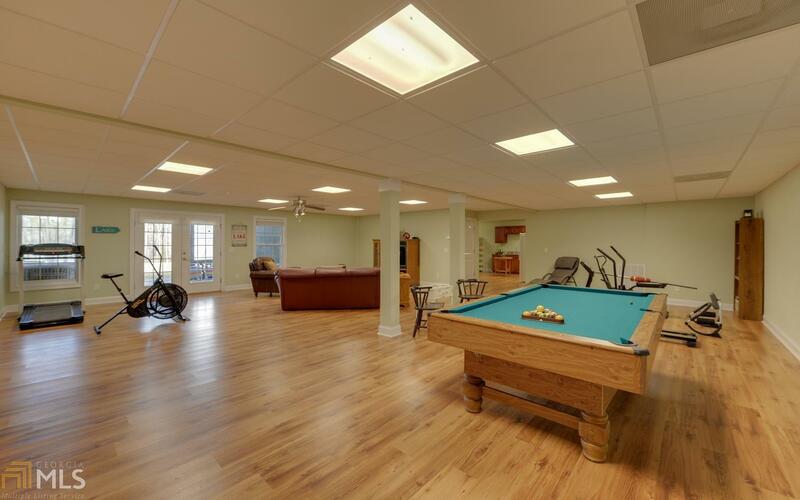 So many places to enjoy this luxury home you just have to see it. Call today.